Krypton, a concept built off elite training platforms for the portable athlete; “train anytime & anywhere”. Defined new channel opportunity within training segment. 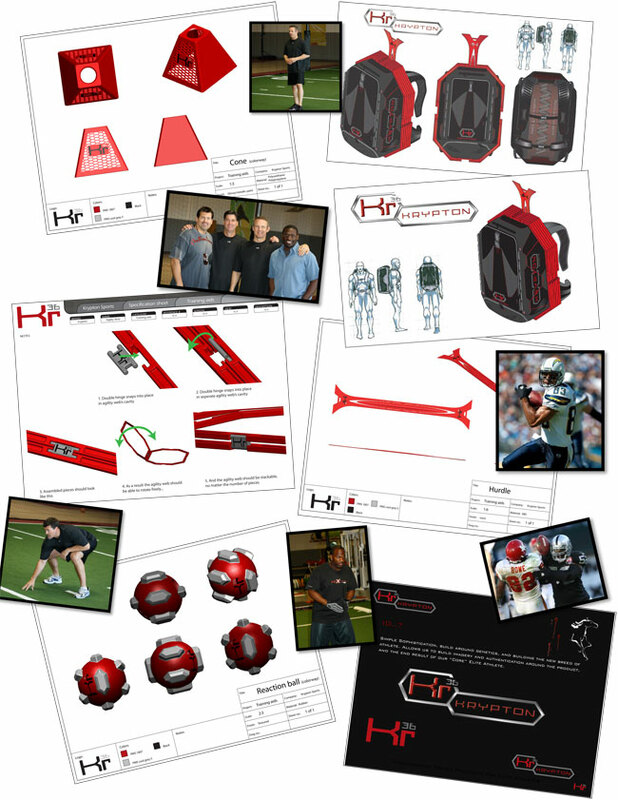 Designed, and commercialized unique “portable” ELITE “interactive” training system.